...and wants to wear it? 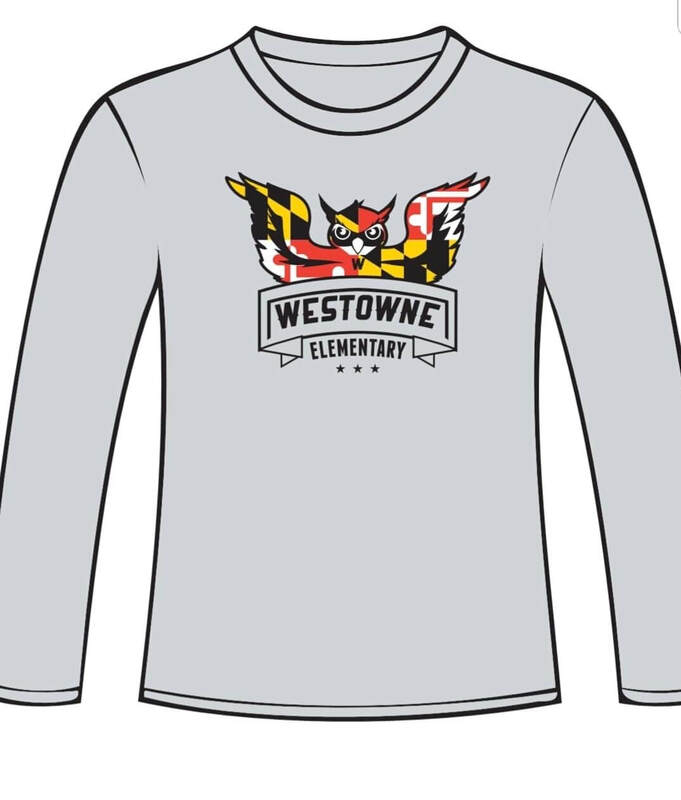 Celebrate Westowne (and Maryland) with some new gear! See file below for an order form.